How do I become a Volunteer in Special Olympics Texas? If you want to become a regular volunteer that hold positions of responsibility that can include a longer-term commitment, you'll want to follow the path to become a Class A volunteer. Our most common volunteer is the Class B volunteer. Class B Volunteers typically pre-register with the area office for a particular event, and then fill out the Class B paperwork upon arrival at the venue to volunteer. Go to our volunteer page and follow the Class B volunteer path. How do I become a Coach in Special Olympics Texas? The requirements to be a Special Olympics Texas coach are very simple... have a big heart and enjoy having a good time. Go to our Go to our Coaches page and afterwards to start your certification, go to our Coach Certification page. How do I become an Athlete in Special Olympics Texas? What is my SOTX Area? 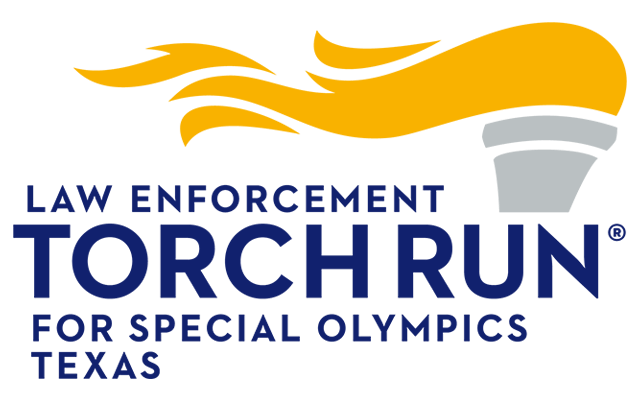 There are 19 area offices throughout the state, which focus on providing services and delivering programs to Special Olympics athletes in Texas. Under each Area page, there is an Area Info tab that contains all of the delegations that the Area serves. If you don't know what your SOTX Area is, see the above question: "What is my SOTX Area?". Where can I find _________ form? Most forms can be found under the List of Forms section in the Special Olympics Texas Information Guide, or SIG for short. Where can I find Event Codes? You can download this PDF of Event Codes. Where can I find more information on specific sports offered by Special Olympics Texas? You can use the Sports Descriptions/Rules Quick Nav in the Special Olympics Texas Information Guide, or SIG for short. 92¢ of every dollar raised goes directly to support programs for SOTX athletes. 100% of funds raised locally by SOTX remain in that community. 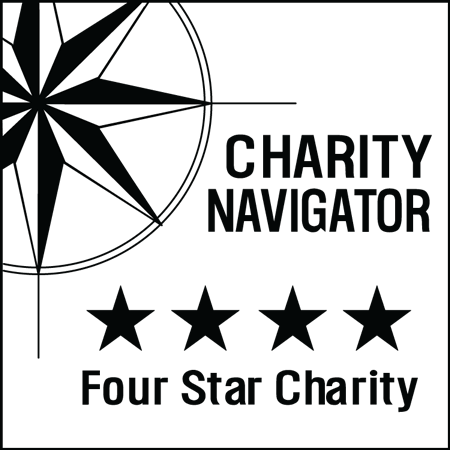 You can choose where you would like to donate to. I have some old trophies I’d like to donate. Where can I drop those off? Thanks so much for thinking of Special Olympics Texas! Unfortunately, we’re unable to use the trophies. However, your local parks and recreation department or YMCA may be able to use them. How old do I have to be to volunteer for SOTX? You must be at least 15 years of age, unless accompanied by an adult. I want to volunteer, but I couldn’t find where to look for events. Where can I find volunteer opportunities? Visit our Volunteer Opportunities page. I was a key/Class A Volunteer in another state. What do I need to do to become one here in Texas? You will need to follow the steps listed on our Volunteer page for Class A Volunteers. If you’re in doubt, contact your local area office for details. If you don't know what your SOTX Area is, see the above question: "What is my SOTX Area?". Why does SOTX require their Class A volunteers to have background checks? Special Olympics Texas (SOTX) Class A volunteers are trusted to work directly with SOTX athletes and may handle SOTX resources (including money or equipment). For the protection of the SOTX athletes and Special Olympics Texas itself, we require criminal background checks of all Class A volunteers. All information acquired through the background check will remain confidential and is used only for screening purposes. How old do you have to be to become an athlete? What sports does SOTX offer? SOTX offers competition in 22 different sports, including: aquatics, athletics (track and field), basketball, bocce, bowling, cycling, equestrian, figure skating, flag football, golf, gymnastics, kayaking, powerlifting, roller skating, sailing, soccer, softball, speed skating, table tennis, tennis, triathlon and volleyball. Not all sports are offered in all Areas. Check with your local area office if that sport is supported where you live. What qualifications do I need to become a coach for SOTX? The requirements to be a Special Olympics Texas coach are very simple... have a big heart and enjoy having a good time. Through the Coach Education System, you will go through a required certification process, which enables you to learn the skills necessary to help athletes reach their sports potential. Depending on your background and experience, different options are available to become certified. Experienced and knowledgeable instructors will provide the resources you need. If I am certified in another state, am I certified for Texas? You will need to show proof of certification and work directly with the area director and chapter director of program training. Acceptable forms of proof include a certificate or a practicum form copy. If an existing out of state Special Olympics Coach transfers to Special Olympics Texas, the Coach must still complete the SOTX specific volunteer requirements, such as the Volunteer Class A form, Criminal Background Check through Verified Volunteers and Concussion in Sports training (if not already completed). All Volunteer requirements must be in compliance and renewed every 3 years along with Criminal Background Check every 4 years to be considered a Class A Volunteer. An existing Special Olympics Coach can transfer specific coach certification depending on experience level. Please contact dir_progtrg.chp@sotx.org to verify certification status. Is a person with a physical disability eligible to participate in Special Olympics? Yes, if the person also has intellectual disabilities or a closely related disability. See the SIG under Athlete Eligibility for more information. How do I become a Unified Partner? You will need to fill out an Unified Sports Partner Application, and an Unified Sports Programs Code of Conduct Agreement, and turn that in to your Unified Coach, or your local Area Office. We also advise you to read through the Unified Programs section of the SIG, as well as the Special Olympics Sportsmanship and Code of Conduct for All. What does the SOTX Family Support Network offer? Most importantly, the ability to connect with other families with similar experiences. How do I sign up to become a part of the Family Support Network? Fill out the Family Registration Form, and we’ll get in touch with you. To get in touch with your local area, find your local office by going to our Area Offices page, and find the information for your local office.